Jeremy has information on this wonderful event at this blog. Also if you have experience in RAC installation . 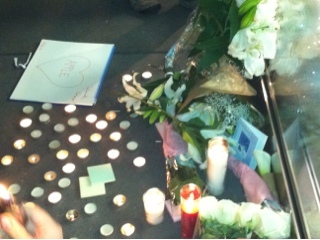 please hit up the Rac Attack webpage for more info. Its that time of the year. Oracle OpenWorld 2011 starts in a few weeks. 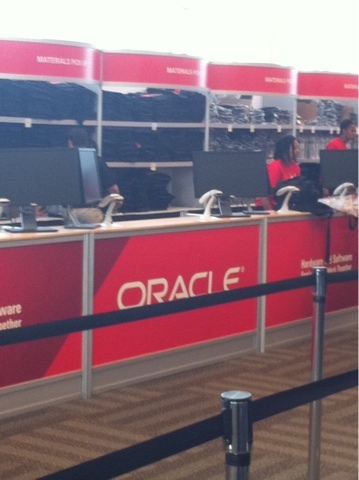 Oracle Openworld is host to an insanely massive amount of DBA's architects , developers and vendors. It is a massive Opportunity not only to learn from peers but network with experts, Oracle ACE's and ACE directors. Where: Main Dining Room, Jillian’s Billiards @ Metreon, 101 Fourth Street, San Francisco, CA 94103"
The Other Festivities include the OTN night Details on the OTN Blog. But one thing is good OTN Lounge is going to be in Howard Street which is awesome again. I' am also hoping Oracle Closed World returns since i was unable to attend any #ocw sessions last year. Thati s a festive geek fest in itself. 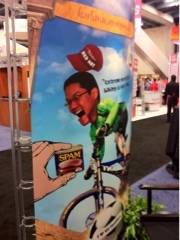 Come Join us at Oracle Openworld for lots of fun and learning. and do introduce yourself. After our Production Upgrade to 11.2.0.2 on AIX. we hit an AIX Bug relating to AIX starving Oracle from memory pages and thus grinding the system to a halt.. Metalink Doc 1088074.1 talk about this but there was conflicting information thru Doc ID 282036.1 which stops at AIX 6.1 TL5 for this particular bug. It is the Bug is actually fixed in TL6 SP4 . We were on TL6 SP2 and thus had a system outage. Moral of the story is it always pays to ensure to look at future TL's and SP's for AIX to ensure the bug was actually fixed. I was recently provided a copy of Expert Oracle Goldengate for review. The Title Written by Ben Prusinski . Ace Director. Steve Phillips and Richard Chung. The Book starts with a very well written introduction discussing replication technologies , Their Application and their evolution from Oracle Basic replication to Oracle Streams. This is a very good refresher for people who want to get into replication technologies to understand and seethe different options available in Oracle . I did feel that the authors could have added more to the introduction section but seeing that it was just an intro chapter the length was ok.
Chapter 2 deals with mostly how to download and install the software. The problem with such chapters is that they get dated pretty quickly not only becuase Oracle likes to switch their OTN links on people. The Software updates can cause the chapter to become obsolete fairly quickly but never the less it provided detailed screenshots on the download as well as example configurations and complete installation steps for various platforms. Chapter 3 is where you start getting absolute value from this book. This Chapter is very well written and goes into a lot of details on how the golden gate architecture . The Authors have tried their best to explain the architecture in excruciating detail. The Other chapters that makes this book a must have for any goldengate administrator or user include The Chapter on Tuning, Disaster Recovery options and Zero Downtime migration replication. I'm Planning on keeping this book as a reference on my book Shelf and would recommend this book to anyone using Goldengate. I just wanted to start this Blogpost as a quick note to myself to investigate and learn about kfed. lquerypv -h to see the header of the disk which tells you that it is an ASM disk and what Diskgroup is attached to . if the pvid is cleared from such a disk after the header is written it will clear the header thus allowing for reuse of the disk. we were stuck with such a situation with my database backup on the same disk and no metadata backup at all. ( Shame on me for not setting up these vital components early enough). This caused panic and chaos . A colleague googled thru and found references to kfed Here , Here and Here. We looked at all the disk headers using lquerypv and then were able to use kfed repair on each disk to get the headers back. There aredetails about kfed in the links above and it is still and undocumented oracle utility so use with care. All i can say is kfed saved the day for us in a situation where we were in no hope of recovery. This is a Bug and is explained in Relinking causes many warning on AIX [ID 1189533.1]. my installs for 11.2.0.2 were going on . 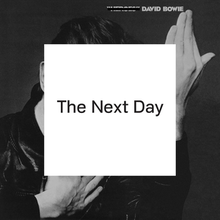 I noticed something peculiar . The Memory utilization on my AIX Box was more than 10.2.0.4 . I looked at it and said well Maybe 11.2.0.2 needs more memory and brushed it off. That was till i read kurtvm's blog. On to patching my environments. As part of the upgrade Process from 10.2.0.4 the First Step will be to check the Database for issues. --> UNDO_01 tablespace is adequate for the upgrade. .... minimum required size: 32 MB. Check If anything is Invalid . .... USER PUBLIC has 7 INVALID objects. Oracle recommends gathering dictionary statistics prior to upgrading the database. The deinstall process will cleanly deinstall the software and detach the Oracle Home. ew year New interesting issues. This time we had a fellow DBA come to discuss why this one particular database keeps moving bad to metric collection error with database not configured anymore. On doing some more debugging. this issue showed up to be a specific issue with Oracle 10.2.0.3 and cursor_sharing as described in ID 422118.1. The Workaround is to change the cursor sharing from similar to exact and flushing the shared pool. EM Grid Control provides lots of benefits in the enterprise. Most people discuss Grid Control in the context if Diagnostic Packs and Tuning Packs which Grid Control has a nice interface to, but Grid Control has a wealth of other information built into it. I was recently asked by a colleague to help him find all the Listener ports that were being used in the Enterprise . The Above SQL Will Display all Listener's and their ports. the MGMT$target and mgmt$target_properties can provide and great deal of other options and reports based on Block Sizes and other parameters set can be used to quickly find issues in your enterprise. The Error was interesting and points to an aspect of the prechecks that we hadnt explored before. Differences in PSU Levels between Homes. The Database Home was installed recently and since it was a new Home the latest PSU was applied. What wasnt done was checking the ASM Home for the PSU level. Turns out ASM Home has 11.1.0.7.2 vs Database Home having 11.1.0.7.4. ASM has to follow the rule of Same or Higher patch level the the highest level of Database version. Once ASM was Patched All was well but it just adds another layer of checking that DBA's have to do when installing or Upgrading Oracle. Metalink search came up with a error in the DBUA utility for 10R2 (Oracle Please update that this issue exists in 11 also). Note id # 444148.1 describes the situation as a parameter that have single quotes. in our case i had smtp_out_server=' ' . This cause dbua to unable to parse the spfile. So this Thursday we were doing some application testing on our physical standby and after the testing was completed, My Backups kicked off while i was flashing back the Database. This caused the Controlfile to have an invalid entry with the ckp_time being null. The problem with an invalid entry int eh control file was that Oracle RMAN was not able to run an implicit resync catalog from the standby. Our Configuration has a primary and a physical standby that is used for backups so the backups were failing which is a problem. While the assumption was right . I was missing important components . Structure,OMF & ASM. The Standby was originally created from a Filesystem Based Database which was later converted to ASM. Ths meant the structure of the primary and standby were very different. Even after the primary was converted into ASM OMF and standby_file_management=auto meant that OMF would kick in and all files created in the primary will not get the same file name on the standby. This caused loads of headaches for me and i was glad i had a backup. This generated a quick and dirty datafile renaming script to get me up and running as soon as the standby controlfile was restored. A painful process but definitely faster than restoring the whole database. 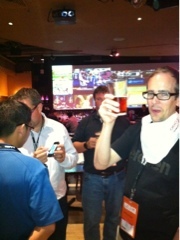 he venue was Jillians, The Host was Pythian, The Sponsors were HP. There was competition. 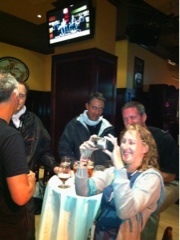 Sounds like an Action Thriller but no this was the Oracle OpenWorld 2010 Bloggers Meetup. The Shirt Competition was a repeat of Last Year but was a lot of fun. Asif Momen Tool the Prize With Paul Nash Being the Runner Up. The Meetup has a second portion to it . Unfortunately due to personal commitments i was not able to meet the deadline but here is the People I met. 3. 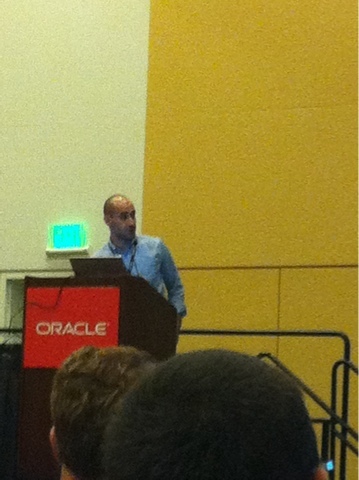 Marc Fielding - Exadata Dude at Pythian. 4. 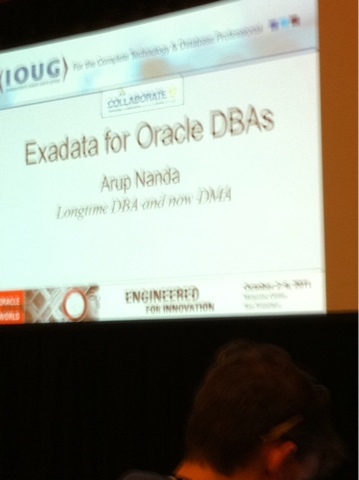 Dan Norris - Dan The Exadata Guy works for X-Team at Oracle. 7. George Woods - DBA from Pittsburg. 9. Phillip Muwai - From Kenya Work in the Govt Sect. 11. Tariq Farooq - Some Dude from Brain Surface. 12. Gwen(Chen) Shapira - Awesome DBA from Pythian. Very Good Presenter. 15. Martin Nash - Works For HSBC . Loves Performance bottlenecks. Saturday technically was the day before Oracle Openworld Starts but the tweets and the Blogs have Started Coming through. The First Announcement that was tweeted was from @krisrice and @oracletechnet about SQL Developer Data Modeller now being free. Costing about $3000 per seat that is a significant early announcement that it will be free to all Database Customers. Sql Developer can be downloaded here. It Does seem like the pricing page has no0t been updated yet since it still lists the same price. THis Year there are festivities in the Mason Street tent as Wellas on Howard Street . There is a Sunday Night Keynote Party at Mason Street tent Details here. 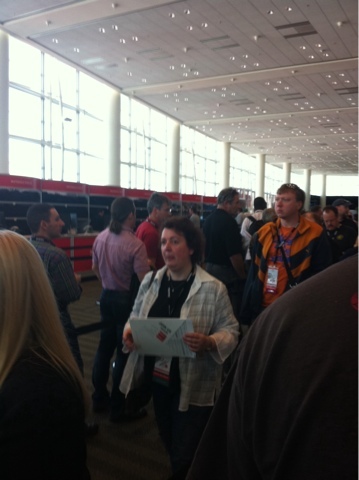 If you are a regular to Openworld you will not the OTN Lounge at its regular spot In Moscone. OTN Lounge as moved to Mason Street Tent , Details are Here. 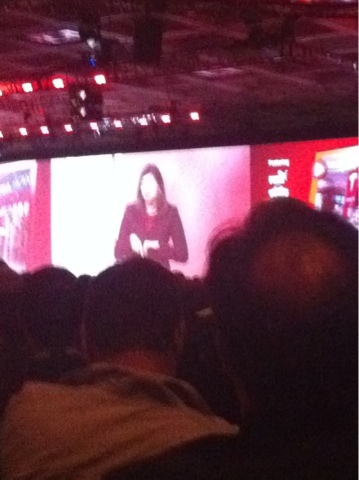 you cam follow hashtag #oow10 on twitter to see the updates . With Iphone 4 i might be qik'ing at http://www.qik.com/fuadar . 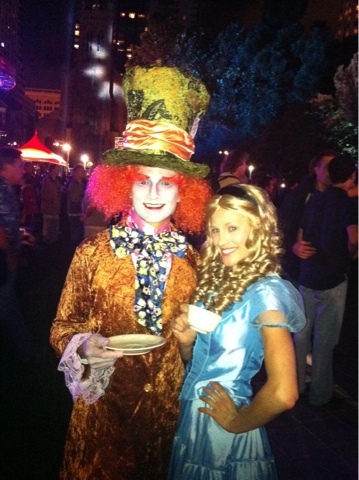 enjoy the madness that is Oracle Openworld 2010. For this first time this year. Oracle has released not one but 2 Oracle Apps for Various Smartphones. I have downloaded the Iphone versions of the Oracle Openworld App and the Oracle Now App. Both Apps are a good first try. The Openworld App even got its first update in under 24 hours which was impressive. The accessibility to schedule builder is nice but the missing link is adding the schedules into the iphone calendar for easy access. The Schedule builder access was still slow but manageable. Hopefully schedule builder can handle the load this year. 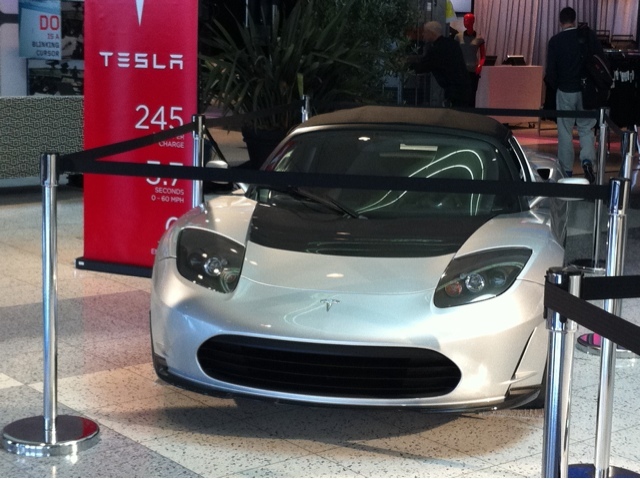 It suffered outages alot last year at openworld. The Other Features like opentable . show your badge is also nice and eayily accessble and social media tab has all the big players. It would have been nice to add a location based service to allow checkins into each conference room. The Openwoeld app crashed every so often on my iphone 4 and i think it does not use location services or push services to push your next session to you. The Oracle Now application while has an Openworld Component with the QR codes is more of a new and information app and i guess will find more use overall even after Openworld. The New And Events tab are nice. Both the Apps are still nice and will find a lot of use During Openworld. 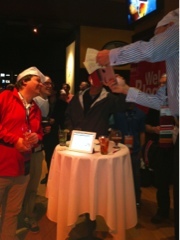 The 2010 Oracle Openworld Blogger Meetup has been announced. Details are here. it was loads of fun last time . Here's my shirt from last year. Do you still have yours ?. Where: Lower Dining Room, Jillian’s Billiards @ Metreon, 101 Fourth Street, San Francisco, CA 94103. So Oracle Openworld starts sep 19-23 But the preparation are already underway with the Schedule Builder going Live Yesterday. 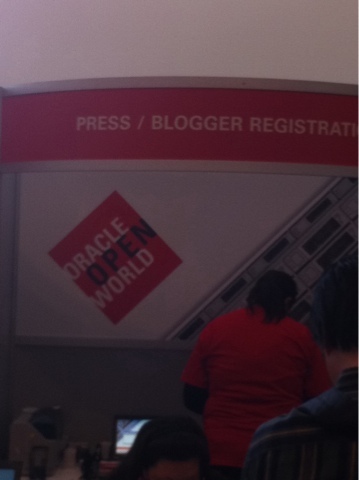 The Official HashTag for Openworld 2010 is #oow2010 and @oracleopenworld can¬† be followed to get all the updates. George Woods has started his yearly Tweeters Attending Blogpost here and i'm not many more resources will popup as OpenWorld Nears. 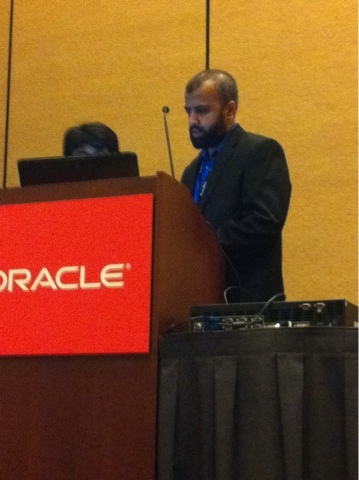 This Year Oracle OPenworld is expected to¬† be be massive with Java One Also added to the mix. I am going to be Down in SFO this year and hoping to meet people as well as learn new stuff. More updates and my schedule as i finish it up . The last couple of weeks I've been working on converting on of my Databases to ASM. As databases grow adding more disk breaks performance if file systems are being used at many levels and to control performance Oracle released ASM which would provide RAW disk performance with dynamic re-balancing. This was precisely one of my use cases. So After performing my due diligence (dev testing) and so forth. I spent the last 3 weeks slowly converting the database to ASM. There were 2 reasons for the slow conversion. one i didnt have the diskto be able to convert it all at once and the second was gettin enough downtime to perform the conversion was a challenge. Everything went really well till week 3 when the conversion completed . I asked my Sysadmins to give me the last chunk of disk to add to my disk group and executed a power 1 re balance. All went well for 5 days until i got a call from our support informing me of ORA-600[kffmUnlock_3] followed by an instance crash. Instance crash is always something to be worried about but oracle over the years is resilient enough for such issues. The database came up only to crash again in 9 minutes. Why 9 minutes because that was the total time that the re balance operation had left. Oracle does have a note here that explains the whole situation . There is a apatch but i opted to shutdown the database and allowed te rebal;ance to finish. Since this was the last set of disks for now I'm guessing i will not hit this issues and plan to test the patch and have it in production before then. TIll then i hope all is well for this database. he decade that started with the Y2K is finally ending this week. it has been an interesting decade for me with my move from Pakistan to the US in 2001. This decade has brought towards a lot of technological advances including Blogging, tweeting, Qiking/Ustreaming, Boxee and Xbox . Being an Oracle DBA. Oracle has changed in this decade from 9.2 to Oracle 10 and the promise of a self fixing database. Automatic Storage Management (ASM) and the potential power sharing with the SAN folks. Self tuning Databases in the form of the STA (Sql Tuning Advisor) . Oracle has worked hard toward getting a viable monitoring product that now challenges all the incumbents in the form of Oracle Enterprise Manager Grid Control. Active Dataguard was built to solve the challenges of Logical Dataguard while offloading backups from the primary systems. This is also the decade where Oracle decided to make more money from its customers with the concept of a pack. AWR & ADDM which were replacement for Statspack are now the Diagnostic Pack. STA is now part of Tuning Pack. and to blackout a database in Grid Control you need to purchase a diagnostic pack. The end of the decade also brought forward My Oracle Support (and the demise of our beloved metalink) and 11.2 and Oracle's Ambition to create a global problem management database that would proactively inform customers of problems based on other people that already had that problem . 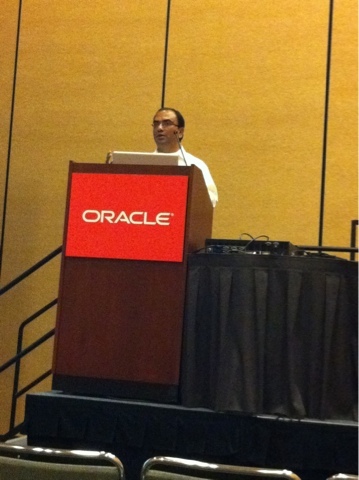 Oracle had been trying to push OCM for a while now and Larry Demoed the next version of Grid Control at OOW2009 that had this built in. This decade had brought forward war and promise of change . 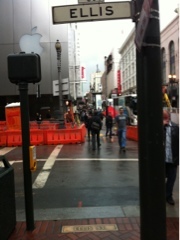 This Decade brought forward the Iphone , wich for me was the biggest technological feat. Today i am addicted to the iphone even though i was never a Mac fan, My next hardware purchase will probably entail a Mac. I've had the opportunity to work on great new technology and meet and tweet with a great many friends and people that are far more knowledgable than myself. Which is why in ending my new years resolution is to keep myself in technology and keep pusing myself in newer technologies. What are your resolutions and what was the defining moment / feature in Oracle for you this decade. I was really baffled today when on moving to a newer laptop i was unable to install Self Test Software for 10g that i have had for a number of years . I have liked some of the content and have used it for reference when needed. Today when i transferred stuff to my new laptop i was unable to activate a product that i paid for . The customer Service rep politely pointed me to the software license agreement that apparently i had accepted in 2006 when i bought the product. "The term of this Agreement begins upon installation of this Software and shall terminate 3 years from the date of purchase. STS reserves the right to terminate this Agreement at any time if you violate any provision of this Agreement. If the Agreement is terminated for any reason, you agree immediately to return to STS all copies of this Software and all accompanying items. " SO even though i own a piece i dont own it because it was only given to me for 3 years. While i agree to most people Oracle 10g test questions might not be valid after 3 years but i feel that i should own a product and have the right to use it if i paid for it . The Company can desupport the product but it should be on the discretion of the customer as to when he stops using it. Just a Buyer Beware rant on software licensing agreements.